The birth of a royal child was always considered an event, but the specific setting of it was very different for several centuries. On June 21, 1982, Prince William made history by becoming the first royal baby born in a hospital. Prior to William's birth, heirs to the throne were born in palaces, castles, and other royal estates, frequently in front of bystanders, who would serve as witnesses to confirm the legitimacy of the birth. It wasn't until 1936 that the practice of having an Anglican archbishop and other officials present at the birth was phased out. Privacy proved to be more paramount than some 17th-century aristocrat rolling over in his grave about monarchs switched at birth. 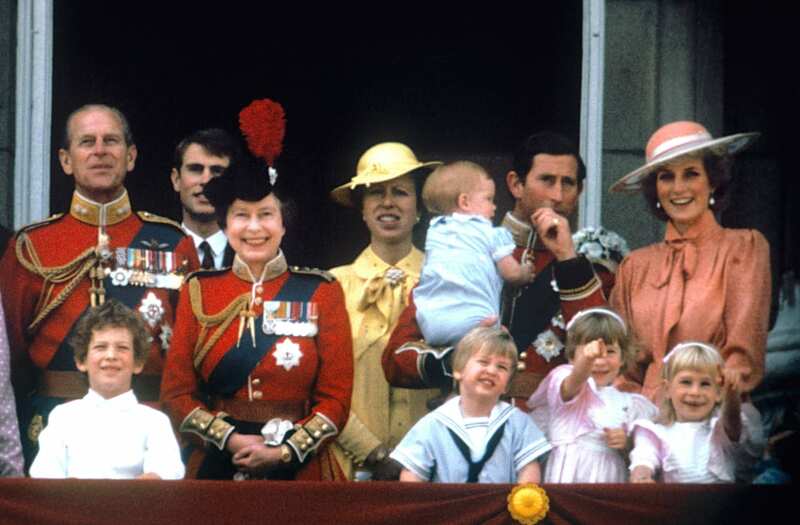 In the 1970s, one of the former royal gynecologists, John Peel, published a widely circulated and influential report which convinced many British women to phase out home births for hospital births, and sure enough, the royal family followed suit. The man responsible for the big switch to royal hospital births was John Pinker, Queen Elizabeth's surgeon gynecologist. Pinker followed the advice of his predecessor and eventually was able to put the long-standing royal birth tradition to bed. Pinker would deliver Prince William at St. Mary's, and then go on to deliver eight more royal babies in his tenure. Princess Diana would enjoy much more privacy than the regal women before her, having an entire hospital wing to herself. Some royal traditions, like why Prince George is always wearing shorts or the royal family autograph policy, seem destined to stay in place for a while. But it's probably for the best that this one went out the door. Just one less job for the archbishop to worry about. The Bargemaster is responsible for 24 Royal Watermen, who each receive an annual salary of £3.50 — so it's likely they have other jobs.